1) What happens to my CSS edits if I make No Child-theme for Business Growth Pro. 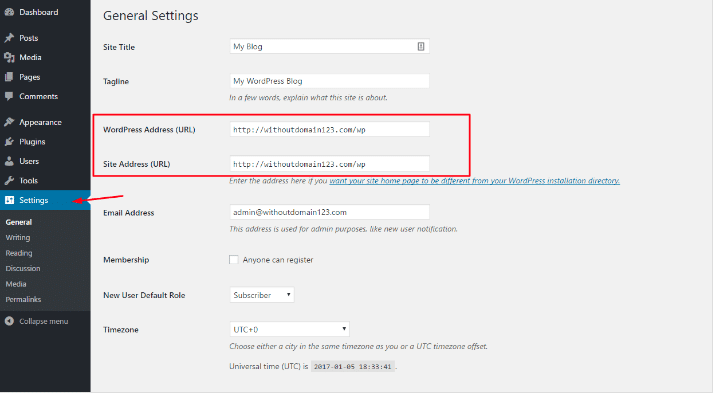 Will they disappear as they do in Free themes from WordPress? 2) I was instructed last week to Not make a child theme. Is this correct? Yet, WordPress advises to always edit in child theme. Confused. Before making changes in css code or in any functionality, please keep backup of original theme so you can use it in your next project. Then you can make changes in any part of the themes as per your requirement. 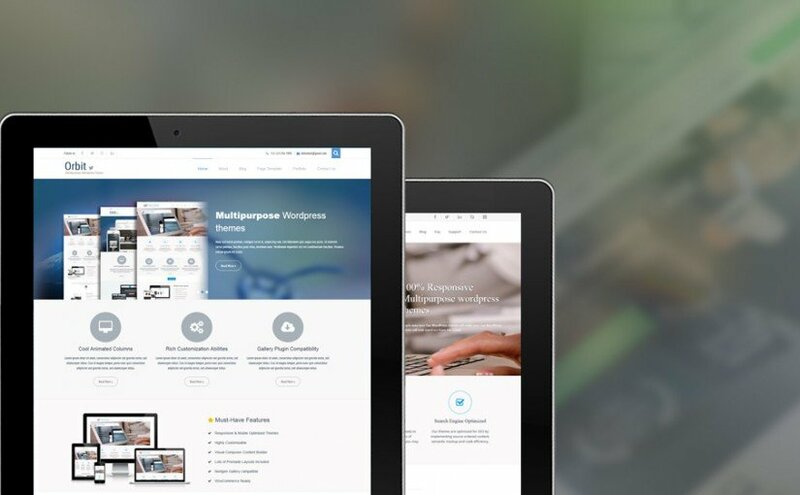 The Business Growth PRO WordPress theme is GPL-licensed which means you can use them as many websites as you like for commercial or private purposes. If you have any questions regarding BizGrowth WordPress themes, you can contact us at any stage of your website development. 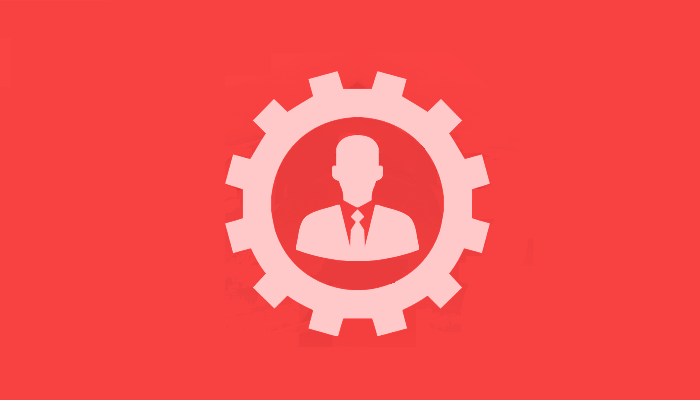 Our support team is always ready to help you with any problems of customization.